Balmoral Village is a new community located in Collingwood, Ontario centred around holistic and balanced living for adults aged 55 plus. A unique “Age in Place” community, Balmoral Village meets the needs of residents at various stages of life. 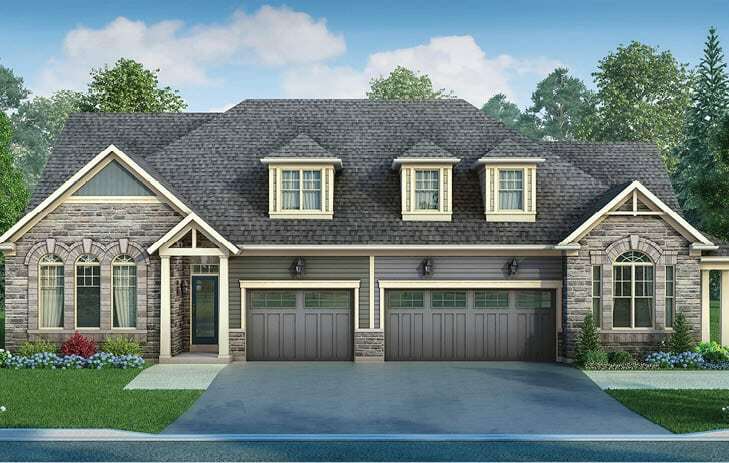 Balmoral Village is a master planned community located in a beautiful natural setting adjacent to Cranberry Village, Black Ash Creek and walking / biking trails. 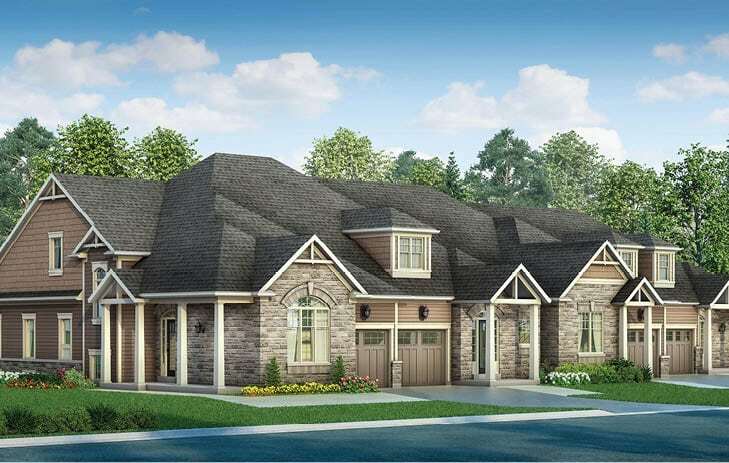 Balmoral Village is a master planned community located in the centre of Collingwood & Blue Mountains four season recreation and adjacent to Cranberry Village, Black Ash Creek and trails. The Cranberry public golf course is located beside the property and historic Collingwood Downtown is an 8 minute bicycle ride along the waterfront trail system. Collingwood public transit services the area with transportation throughout Collingwood to Wasaga Beach and Blue Mountain. Balmoral’s graduated living provides the option for people to move into the Village at age 55 – possibly into a semi-detached bungalow or townhome. When the need arises, residents can smartsize into another level of housing without leaving the community. Balmoral Village, Adult Lifestyle, mixed-use community provides a wide range of housing and service options. The Village will offer retirement and graduated single level housing, including medical, health care and recreational facilities on-site. Residents can choose from a range of housing types based on their lifestyle and personal needs. 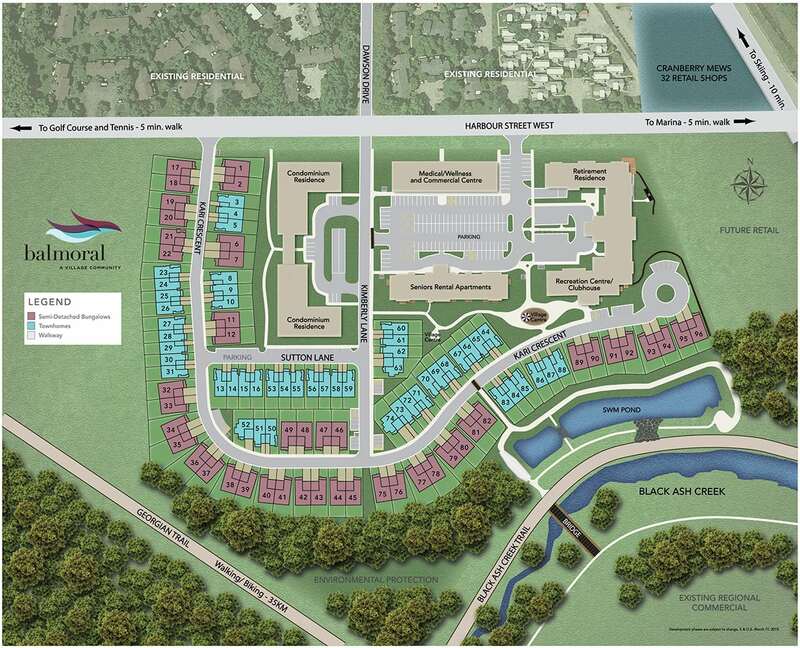 The completed development will include the 94 residential homes to be constructed by Royalton Homes, two 5 storey Condominium buildings with a total of 109 units, 45 Seniors independent rental apartments, a 116 Suite Retirement Home, an 8,000 square foot recreation centre, and a medical / wellness commercial centre. A Medical / Wellness Centre within the Balmoral Village provides all residents with Physicians, Physiotherapists, Medical Concierge, Massage Therapy, Cardiologist, Dietitian, Podiatrist and a prescription dispensary. Convenient retail shops and other services will also be located here. Balmoral Village offers a 8,000 sq. ft. two-storey Clubhouse / Recreation Centre that features state-of-the-art fitness equipment, a swimming pool and Therapeutic Pool for aquatic therapy, fitness and recreation rooms, and a variety of wellness and social programs. Royalton Homes is the builder of the first residential phase of Balmoral Village, including 54 semi detached bungalows and 39 bungalow townhomes. 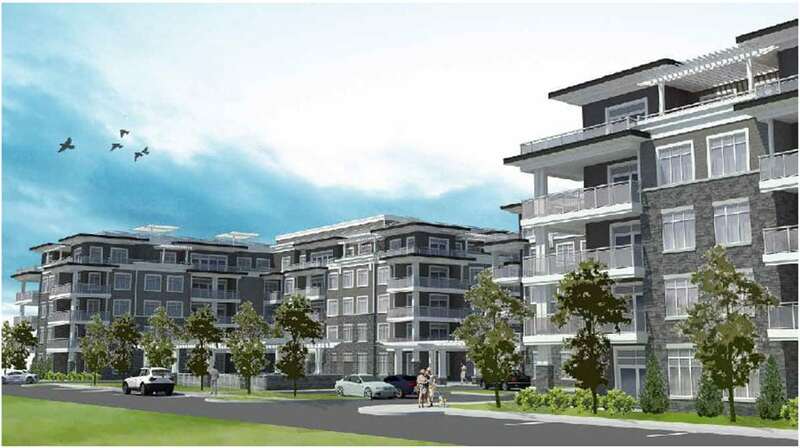 Semi-detached and Townhouse bungalows range in size from 1350 to 1505 sq.ft. 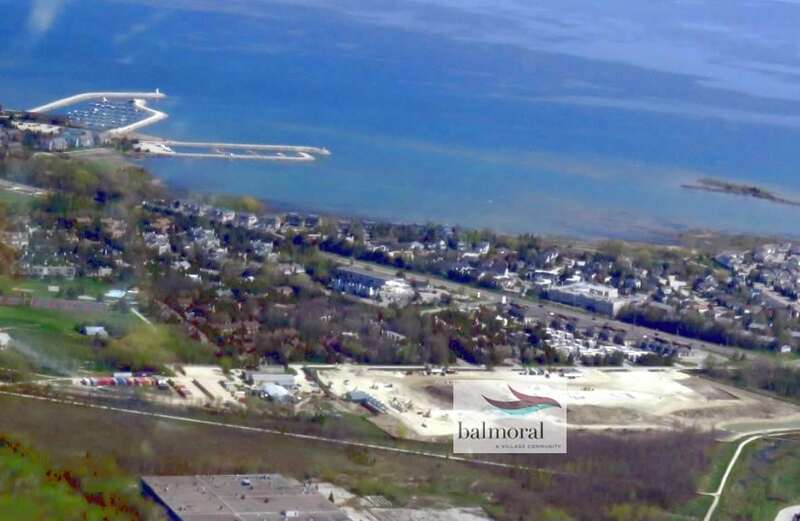 Stay up to date on new developments at Balmoral Village Collingwood!